Pictured Donington Park Grand Prix Circuit in Leicestershire will host rounds 19, 20 and 21 of the BRDC F4 season. 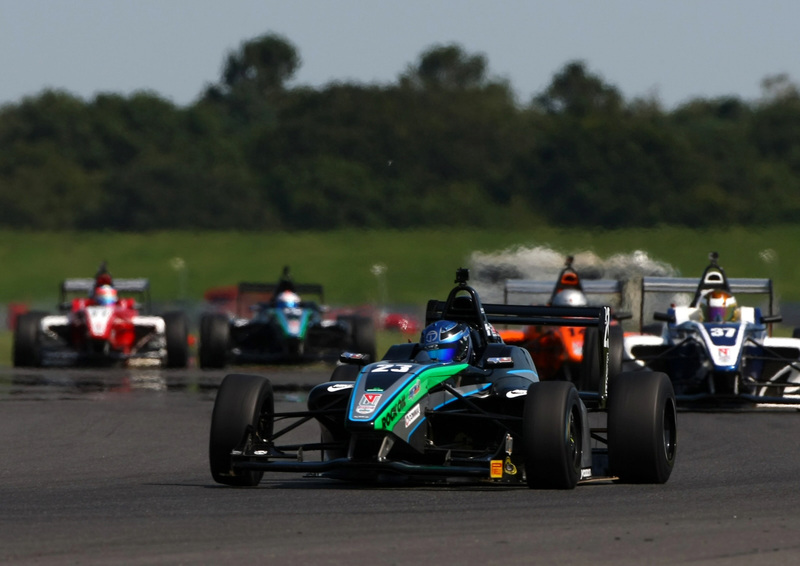 Donington Park Grand Prix Circuit in Leicestershire will host rounds 19, 20 and 21 of the BRDC F4 season. Chipping Norton’s SWR departed Snetterton 300 Circuit on Sunday, 23rd August, somewhat disappointed with the outcome of the weekend’s Duo BRDC Formula 4 Championship action after front-running testing pace wasn’t able to be translated into expected podium challenges. During the build-up to the sixth event of the year, Jordan Albert delivered eye-catching pace in the officially timed practice sessions on Thursday and Friday – the Briton topping the times in sessions two and three on the opening day of testing before consistently running in the top five on day two. Albert’s strong performance on Friday was certainly noteworthy, having been involved in a huge crash on day one which resulted in a heavily damaged car and much needed physio. Such was the extent of the damage, the car couldn’t be repaired at the circuit so the team travelled back to the Oxfordshire HQ overnight to collect the spare chassis in readiness for day two. In qualifying, though, Albert had to settle for the 10th fastest time which set the scene for a less favourable weekend than originally hoped. Even so, with a best result of fifth from round 17 on Sunday morning, added to solid points finishes in the other two encounters, the 18-year-old has retained sixth in the championship. In the second SWR car, first year competitor Zubair Hoque stays 11th in the driver standings after posting three points results in the Snetterton triple-header. 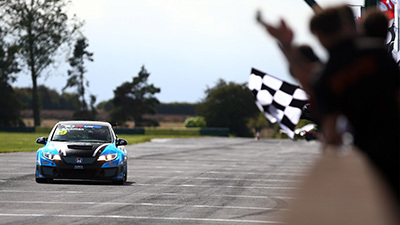 His best of ninth position came during round 17, the Cheshire driver ending the race just 3.5 seconds adrift of Albert and with a fractionally quicker best lap time than his team-mate. “After testing was so strong on Thursday and Friday, it is disappointing to come away from the weekend without any podiums”, said SWR team owner Sean Walkinshaw, “Jordan was in great form on the test days, we definitely had the pace, but qualifying didn’t go to plan and that made all the difference to his weekend. Ahead of race one, round 16, on Saturday, 22nd August, incredibly hot weather resulted in track temperatures of around 42 degrees and air temperature of 28 degrees. Starting in 10th position, Albert was edged back to 11th place on lap one but he quickly battled back into the top 10 and set about pressuring Chris Mealin as he sought a way up the order. Remaining there until lap seven in a very tightly bunched pack, Albert was bundled back to 13th position when a faulty oil pressure sensor began to result in an intermittent loss of power, leaving him a sitting duck for his rivals. Albert eventually took the chequered flag in 13th place. Hoque qualified 15th fastest for race one but with Fernando Urrutia’s car stalling on the grid before the green flag lap, the Cheshire racer actually lined-up in an effective 14th place. Slipping back a position on lap one, Hoque climbed back into 14th place on the third tour and remained there for the duration of the 10 lap contest. 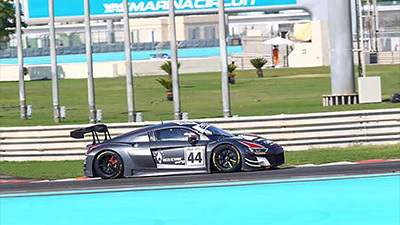 For round 17 on Sunday morning, the SWR team-mates each put together a strong opening lap with Albert climbing from 13th position into ninth and Hoque progressing similarly smartly from 14th into 10th place. Following a brief early Safety Car period, Albert struck to take eighth position from Jack Lang and although re-challenged he was able to make the place his own. In the train of cars dicing over fifth position, Albert moved into seventh on lap six and then broke into the top six on the penultimate tour. Post-race, he was elevated into fifth as a result of an exclusion for Chris Mealin. 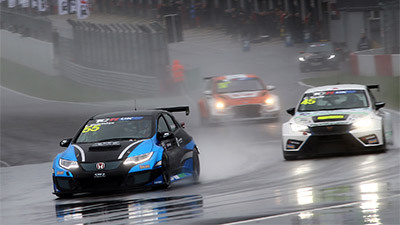 After his good start, Hoque was shuffled back to 11th place on lap three but in a similarly tight battle at the fringe of the top 10 he was able to climb into 10th position on lap five. Into ninth place on lap six, Hoque eventually had to settle for 10th spot but he was returned to ninth following the aforementioned penalty for Mealin. 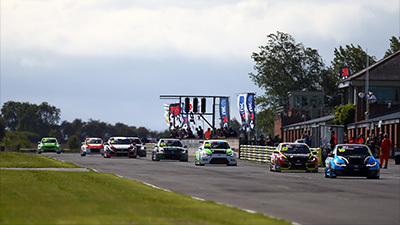 In the final race of the weekend, round 18, Albert was edged back from sixth to seventh on the opening lap and he remained there to the chequered flag on lap 10. Hoque slipped from 14th to 15th on lap one and although he ended up in 16th position on lap three, he recovered back into the top 15 with less than three laps to run. 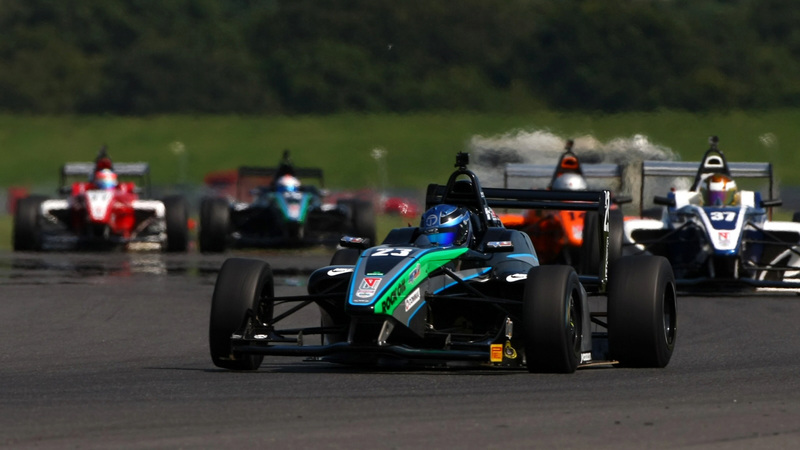 Donington Park Grand Prix Circuit in Leicestershire will host rounds 19, 20 and 21 of the BRDC F4 season, the penultimate event of the championship, on 12th/13th September.